– Quadrant 1 tasks are urgent and important. These are the tasks that must be handled with immediacy — typically, the fires that need putting out. 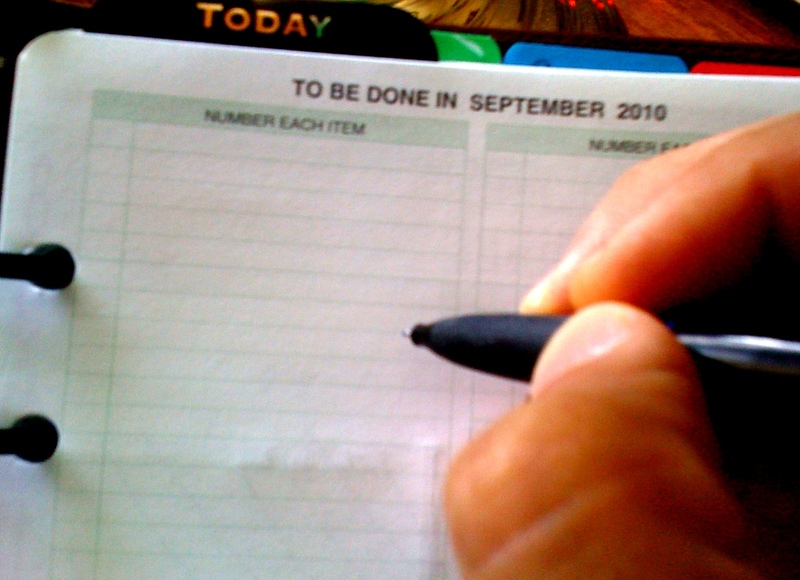 – Quadrant 2 tasks are important, but not urgent. These activities are important to your goals and priorities. This is the most preferred quadrant as it allows you to focus without stress. – Quadrant 3 tasks are urgent, but not important. This is the distraction zone of unwanted phone calls, co-worker drop-ins, and other activities that require immediate attention. 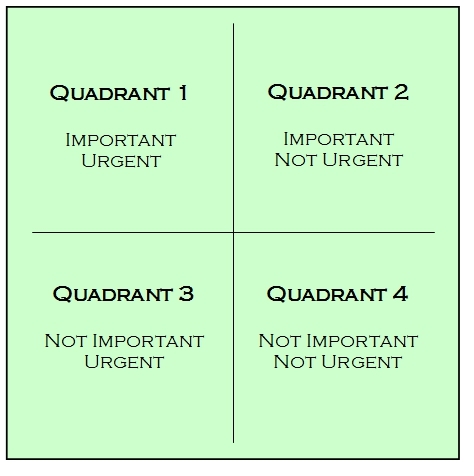 – Quadrant 4 tasks are neither urgent nor important. This is wasted time because the activities have very little value to you. The quadrant system helps you get a clear picture of how valuable a task really is. Quite often, we confuse urgency for importance and end up wasting time on last-minute activities that really aren’t that important to you in the long run.